It seems a bit odd to be talking about Christmas trees on sale when Christmas is just around the corner, but this site has a bunch on sale, perfect for anyone who needs an extra Christmas tree or two. You can find some pretty good discounts here for some funky trees. There is the silver sequin table top tree that’s down from £13.50 to £9 in gold, silver and copper and is really, really funky. I think they are pretty cool. The glitter snowflake table top tree is £14 from £22.50 and the silver mirror table top tree at 30cm is down to £4 from £6. You can get the same silver mirror tree in 60cm for £13 instead of £20 and you can buy the white glitter table top tree for £10 instead of £14.50. 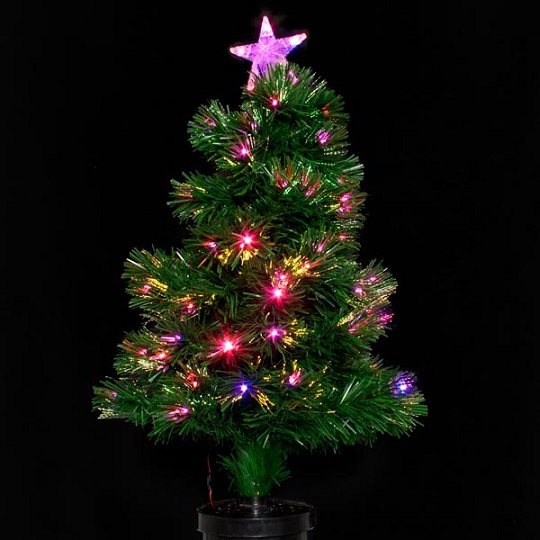 For a larger tree there is the fibre optic colour changing LED tree that’s down to £50 from £60 and the scotch fir green artificial tree that’s £100 from £170.